This also includes the 7 inch 45 RPM record of The Dead Weather. Side A is Forever My Queen, Side B is Outside. TMR 010. 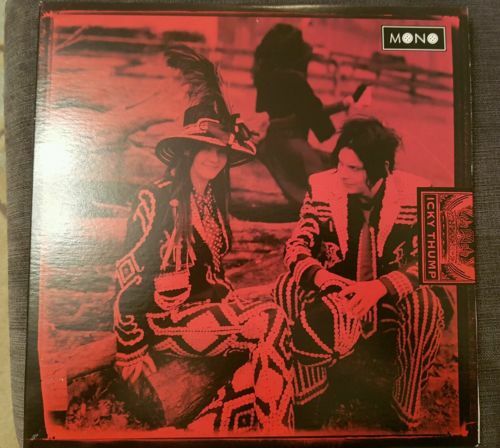 Vinyl unplayed and in mint condition, the Icky Thump front cover has a slight defect in the bottom left corner, please see photo.